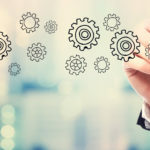 PMM Editor’s Viewpoint March 2019. In the case of a service business, or where a patent isn’t an option, the answer to this question is almost always that these big corporations don’t have the experience, knowledge and personal touch of the ‘budding entrepreneur’ (a term used in the den to describe the full spectrum of applicants, from the geniuses to the downright deluded). The experience and knowledge can very easily be bought by the Googles of this world, so the success of the pitch then depends on the entrepreneur’s ability to demonstrate that they are worth the investment – not just the idea. Applying this scenario to your business, ask yourself this: if one of the aforementioned multinational giants decided to open a garage down the road from you next week and make some money, could they? Yes, they could. What is it, then, that would set you apart and stop you being steamrollered? Is it not you, your staff, and the relationships that you’ve built in the local community over time? That’s what can’t be bought, and that’s what gives independents a competitive edge. It’s precisely this edge that enables PMM readers to thrive against the dealerships, which, in effect, are the automotive industry’s Googles and Amazons. Dealerships may have the backing of household names that garner respect from consumers, and they may have access to an unlimited pool of resources, but many still falter when it comes to customer service and providing an experience that makes drivers want to come back again. I’m not holding out too much hope that a plucky garage owner will one day walk into the den and seal an investment, but that does not mean there isn’t a place in the motor industry for high quality independent businesses. In a trade that is built on trust and relationships, there are some things that money just can’t buy. 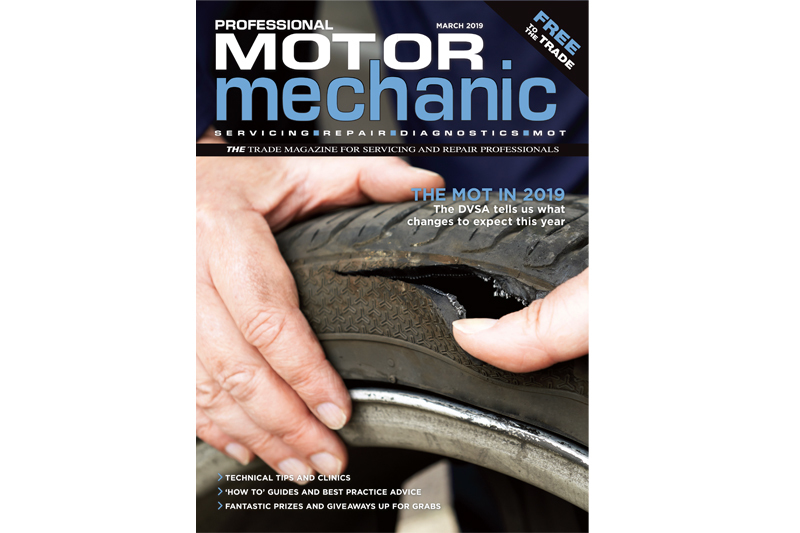 Next : PMM March 2019 – OUT NOW!